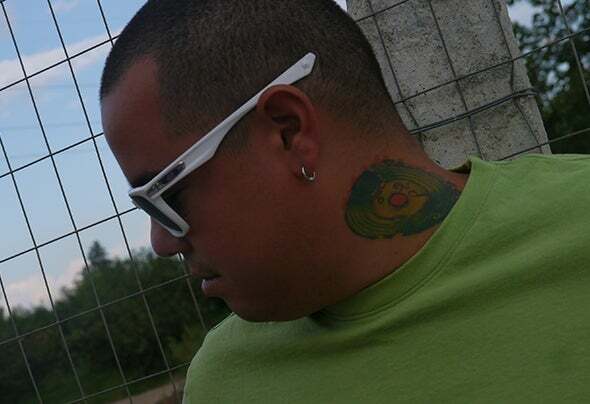 Mandi-House is a Colombian dj/producer heading from anearly age in the field of electronic music listening topics fromvery commercial even very underground tracks. Decided totrain as dj making good techno & tech-house sets .Afteryears carrying out his sets and creating followers of hissounds Mandi-House decided to take his first productionwith DAVIX (Belleza Tropical) available on Beatport and alldigital stores by the label Code to Records. Continuing hispath Mandi-House found and met many cultures thatinfluenced much his sets and productions being reflectedthem in his latest production (Lamentos Callejeros) - (FlashBack) and the first EP - (Brought From T he Past) releasedon Vynkel House.